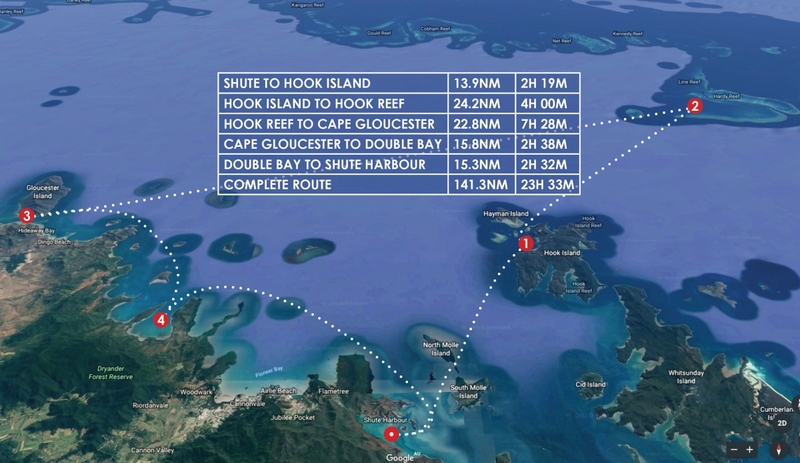 Thousands of adventurers have chartered the magnificent Whitsunday Islands and Whitsunday Rent A Yacht is now making it possible for charterers to venture further afield. You will have a pre departure route planned, daily navigation and activity updates with the lead vessel. You will also have on call support and open channel radio communications with your lead vessel at all times. 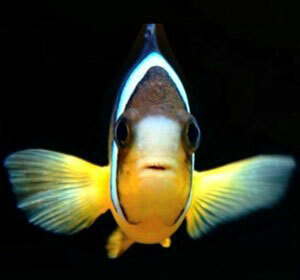 Hook Reef has amazing coral for you to explore. Enjoy your social sundowners for the night out on the reef waking up to pure harmony. Even though all good things have come to an end, you will have a couple of treasures to take home with you... You would have made friends for life with some likeminded people and memories of experiencing Whitsundays with Whitsunday Rent A Yacht. 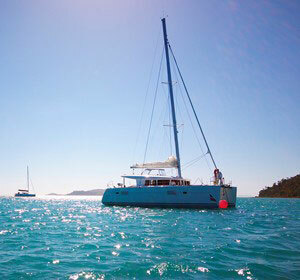 ​Bareboating in the Whitsundays is a unique type of holidaying experience. You choose a vessel size and type most suitable for your group and skipper it yourself around the Whitsunday cruising area. Flotillas are similar in a way, only we allow you to charter further than a regular bareboat holiday. You will charter with fellow like-minded sailors through the Whitsundays and to the outer Great Barrier Ree​f. 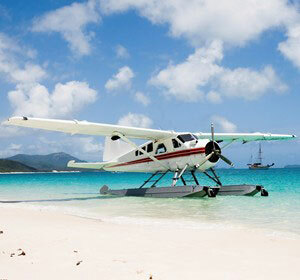 For some charterers, exploring the Whitsundays on their own can seem daunting. 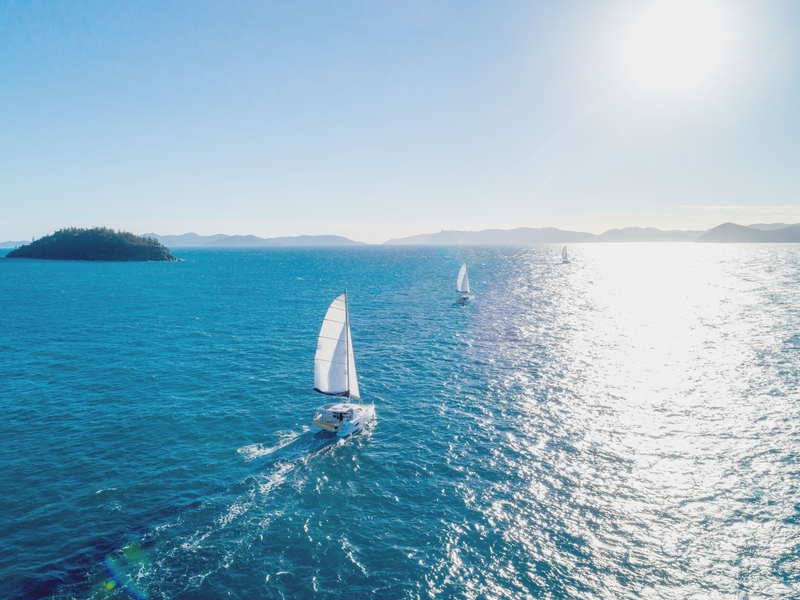 Joining a Flotilla takes this facet out of your holiday utilising the experience of the Lead vessels Skipper to guide and assist with the navigation around the Whitsundays ensuring you have a stress free holiday. 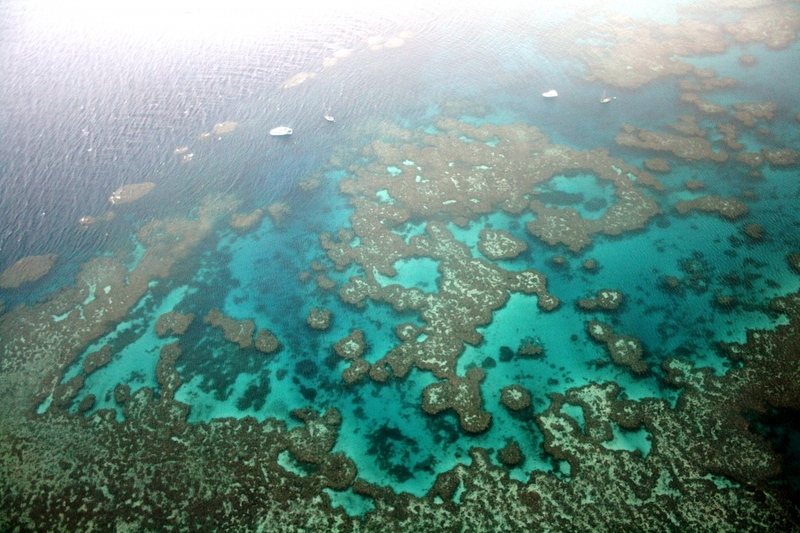 Not to mention our Flotilla’s can venture further afield than the regular bareboaters, including the outter Great Barrier Reef. Will there be any free time during the flotilla? 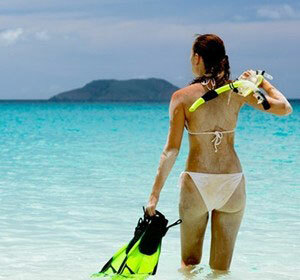 ​Yes, each stop you will have the freedom to explore the anchorage on your own or as a group. Will there be social activities? We have two options available for flotillas; you can sail by the cabin or hire the whole vessel. Sailing by the cabin is ideal for the guests who are travelling on their own or who want to journey aboard the lead vessel, with nothing to think about except enjoying the experience.